Garth Popple is the Executive Director, We Help Ourselves (WHOS) and Director of WHOS International. 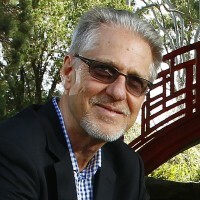 He currently holds the following honorary positions: Deputy Chair (ex officio past President) Australasian Therapeutic Communities Association (ATCA); and recently Executive Member of the Australian National Council on Drugs (ANCD) for the past 13 years; a recent Past President – International Federation of NGOs. The above honorary appointments have a specific interest to Garth due to their focus on the non-government sector, nationally and internationally. Garth has been working in the Alcohol and Other Drug (AOD) non-profit sector since 1980 and in management roles since 1986. Garth has held honorary committee and board positions since 1981 for the non-profit sector as well as serving on various State Ministerial committees for NSW Health and on a National Council which directly reported to the Prime Minister of Australia. 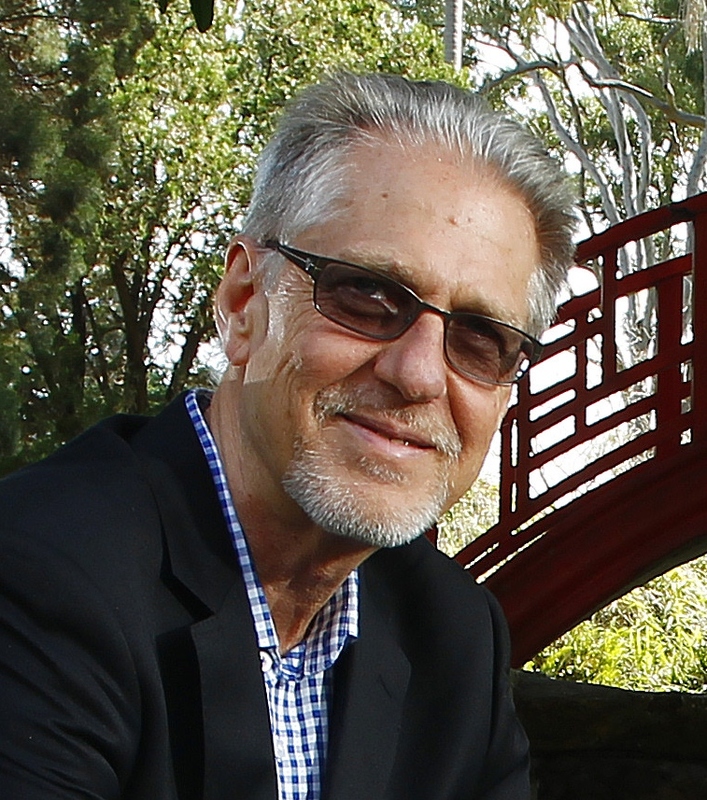 Garth has primarily been focused on the residential Therapeutic Community (TC) movement and model of treatment for most of his career to date including working with TCs throughout Asia. In 1986 he became involved in harm minimisation initiatives as a result of the HIV/AIDS epidemic and became more focussed with staying in touch with needs of users past and present. As Executive Director of We Help Ourselves (WHOS) he is responsible for a community-based organisation which operates six Therapeutic Communities within NSW and Qld: WHOS Gunyah for men, WHOS New Beginnings for women, WHOS OSTAR (Opioid Substitution To Abstinence Residential), WHOS Hunter Valley, WHOS RTOD Residential Stabilisation Service and WHOS Sunshine Coast. WHOS provides other services such as Aftercare, Family and Friends Support, a Pharmacotherapy Stabilisation service and HIV/Infectious Disease Education Services. Garth was made an Honorary Fellow of the University of Western Sydney which was awarded in recognition of ‘Services to the Community’ and more recently (2007) was a recipient of a National Honour Roll Award for persons who have made a significant contribution, over a considerable time period, to the Drug and Alcohol field. Garth received the Prime Minister’s Award (Australia) at the 2010 National Drug and Alcohol Awards. The award recognises an individual as having made a significant commitment and contribution to reducing the impact and negative effects of drug and alcohol use. Other past board memberships and associations include the World Federation of Therapeutic Communities (WFTC), International Council of Alcohol and Addictions (ICAA) and a number of current and previous international and national Expert Advisory Committees.